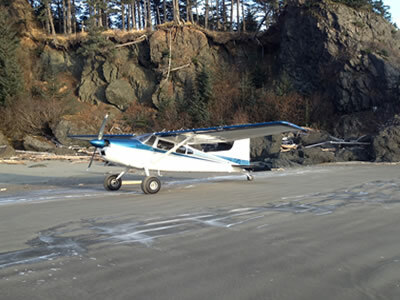 Seaplanes North is the Exclusive Alaska distributor for ART Wing Extensions. We are also the most experienced installer in the state. We have an installation In progress most of the time and usually have your kit in stock. The Wing Extension STOL CONVERSION is FAA STC approved on all C-180, 182, 185 and 206 models and Canadian STC approved for all Cessna 170, 172 and 175 series. The WING-X STOL will increase your flight performance by as much as 30% and your gross takeoff weight by as much as 400 Lbs. Improve your aircraft performance by adding over three feet of wingspan or approx. 12.4 square feet of wing area to your aircraft. “More Wing More Lift it’s that simple”. Cessna 180, 182 and 185 wing kits have specially engineered wing reinforcements, and when attached along the main spar this modification increases the overall strength of the wing and gives you a dramatic gross weight increase. The Cessna 206 installation does not offer a Gross weight increase but is still very popular for a performance modification and is much easier to install. 11. 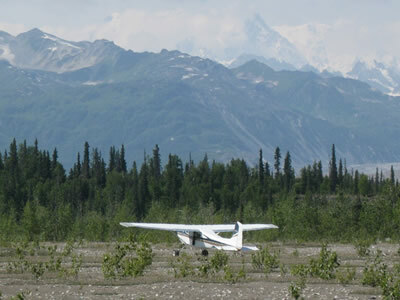 STC approved in combination with other STOL kit modifications on all series of Cessna 180, 182 and 185 on wheels, skis or floats. -All Cessna models 180, 182 GTOW 2,950 lbs. Approved on all series. Some late model Cessna 180’s approved at 3,190 lbs. when combined with additional modifications. 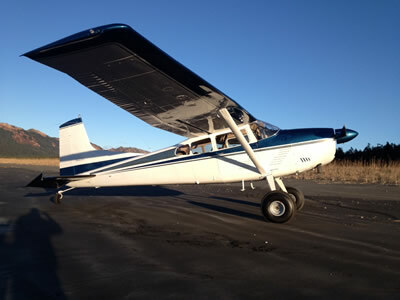 -Cessna 185 models GTOW 3,525 lbs. approved on all series and in all configurations. 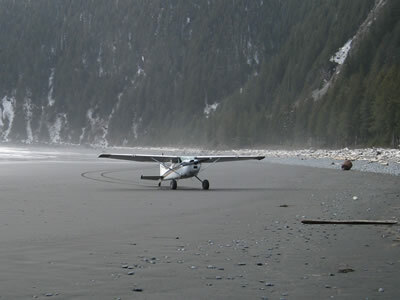 -Cessna 206 series gross takeoff weight 3,600 lbs. There is no gross weight increase available for the 206 series.